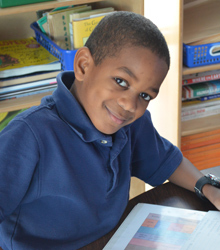 Lower School provides children with a supportive community and a sense of belonging that helps them master reading, writing, and mathematics, as well as social and emotional skills vital to their success in the world beyond the classroom. 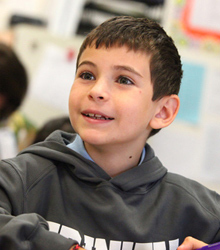 We call this approach “joyful rigor.” The curriculum promotes a deep understanding of numbers, creative problem solving, the scientific method, and literacy skills. 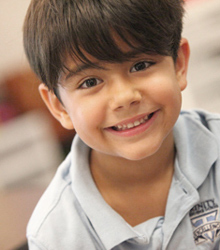 Core subject areas are supplemented with world languages (Mandarin and Spanish begin in kindergarten), art, music, PE, STEM, and robust after-school programs. 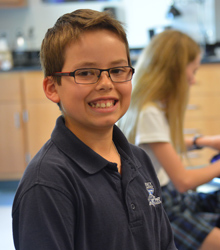 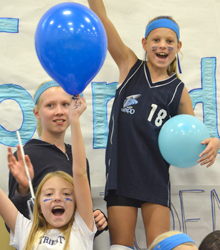 Middle School offers a broad, interesting, challenging, and developmentally appropriate educational experience for our students as we strive to achieve a balance between the rigorous demands of a college preparatory institution and the needs of a growing adolescent. 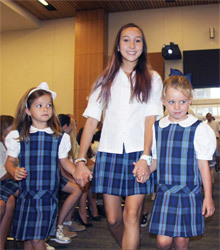 Trinity is deeply committed to supporting the development of our students as caring, respectful human beings as well as scholars.